6UL Wheel Clearance @ 949 Racing - Miata Turbo Forum - Boost cars, acquire cats. 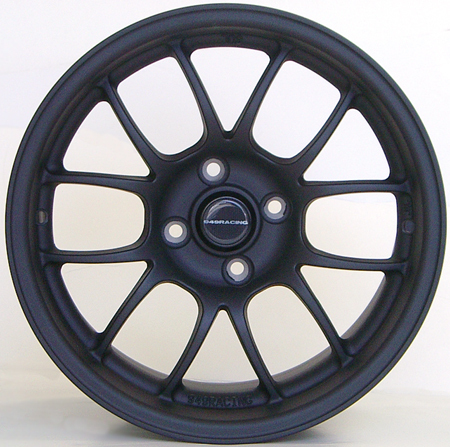 We're clearing out all the first generation gravity cast, T4 heat treated 6UL spare wheels. There are about 70 total, mixed colors and sizes. These are the entire world supply of gen.1 6UL's. When they're gone, they're gone and will not be produced again. Check the website for available inventory which is real time actual quantity in stock for immediate shipment. what is the difference between low pressure cast and gravity cast? Emilio, when would you say the new wheels should be ready. Its a definite for sometime in May? Also will the wheels basically look the same as the ones now? You say you will be keeping 15x8 +36 sizes, also in all the same finishes as you have now? Visit the home page of the website for latest details. No precise ETA, never is. 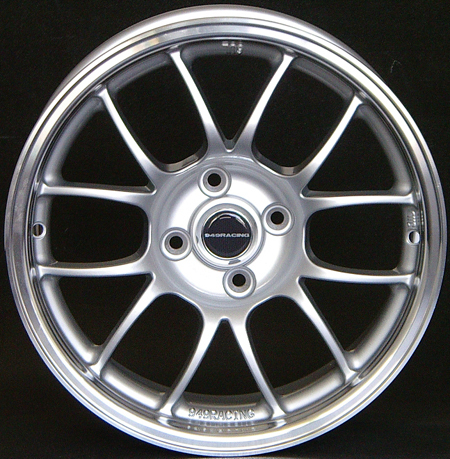 how much are the 15x9s?, different offsets? any chance you can get RS2's in 225/45 mounted/balanced on there? I don't offer tires, sorry. how many sets should we buy? Will you have lugs available when the wheels hit the street? 1 set of each color. The forged lugs will be available when the wheels ship. I left a message with my order I placed this morning. 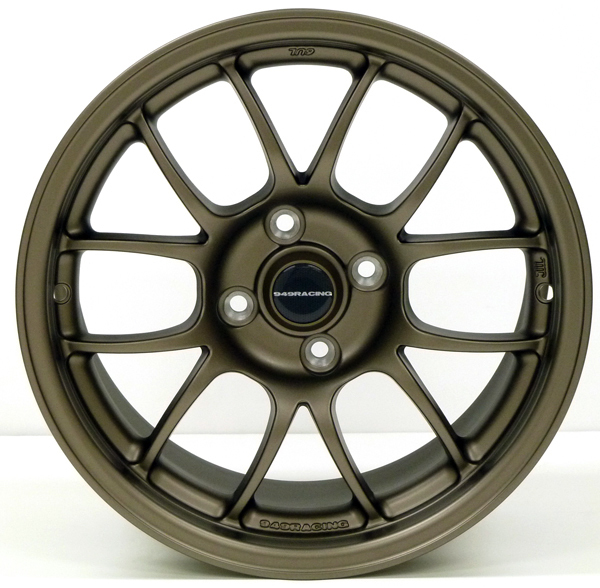 Can you plz wait to ship my wheel until the lugs are in stock? I am delighted to pay for the lugs now of course. I'm getting asked this a lot so I'll write a FAQ for the website. 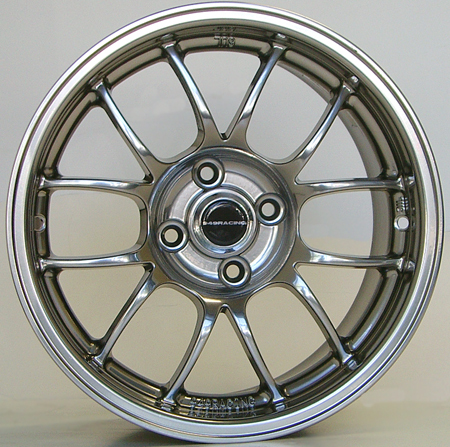 The casting method is only part of the differences between the gen.1 and gen.2 6UL and the 6ULR.